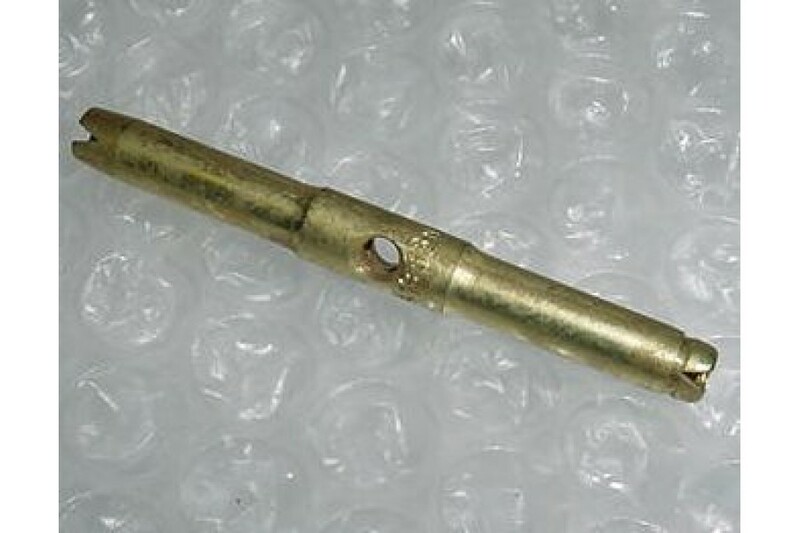 Aircraft Clip-Locking Turnbuckle Body. P/N MS21251-B2S. New, nos, Aircraft Clip-Locking Turnbuckle Body. P/N MS21251-B2S or 090-0216-00. NSN: 5340-00-067-9871.